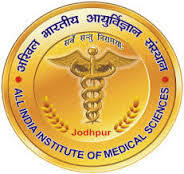 For General and OBC applicants application fee is Rs.500/-and for SC/ST/PWD/Women applicants there is no application fee. 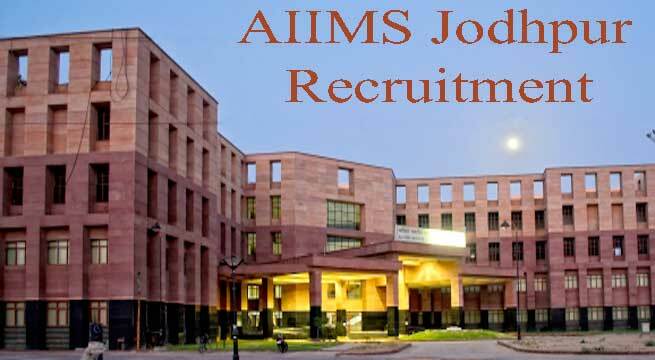 Kindly check official website of AIIMS Jodhpur to apply between 24/09/2016 to 23/10/2016 only. Please check official link of AIIMS department at http://aiimsjodhpur.edu.in/Nursing_staff/ and you can get all details regarding this post there.